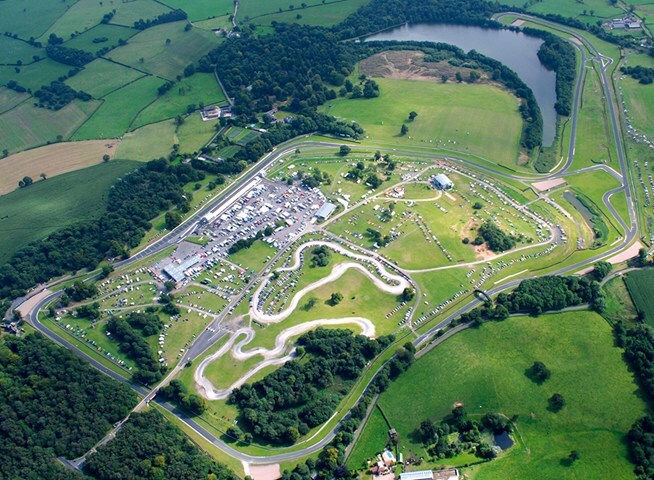 Go4itRacing give us a full run down of Oulton Park! 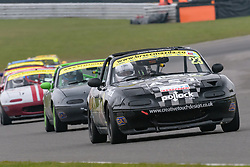 Oulton Park was an exciting round and here are our MX5 City sponsored team giving you a full run down. 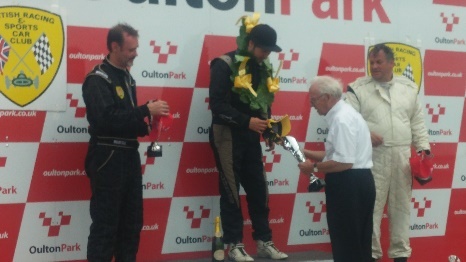 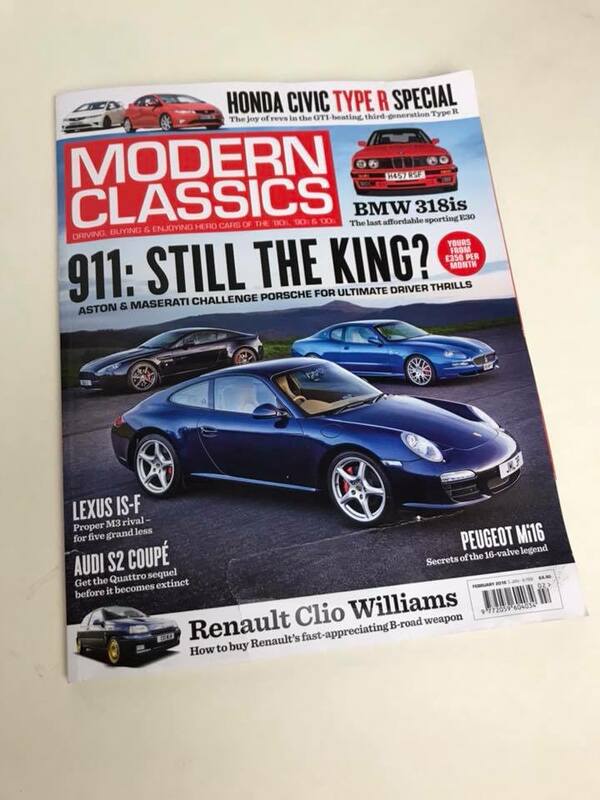 The MX-5's returned to British soil at Oulton Park last weekend.